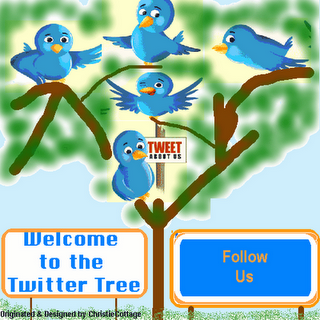 Thanks for sharing the Twitter Tree. Thanks Catherine always appreciate you sharing. Tweeted and pinned.